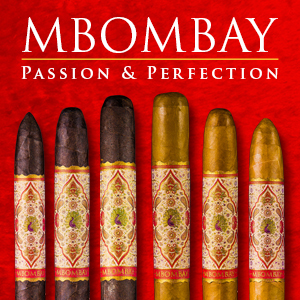 For the seventh consecutive year, Alec Bradley Cigars will have a limited edition St. Patrick’s Day themed release. 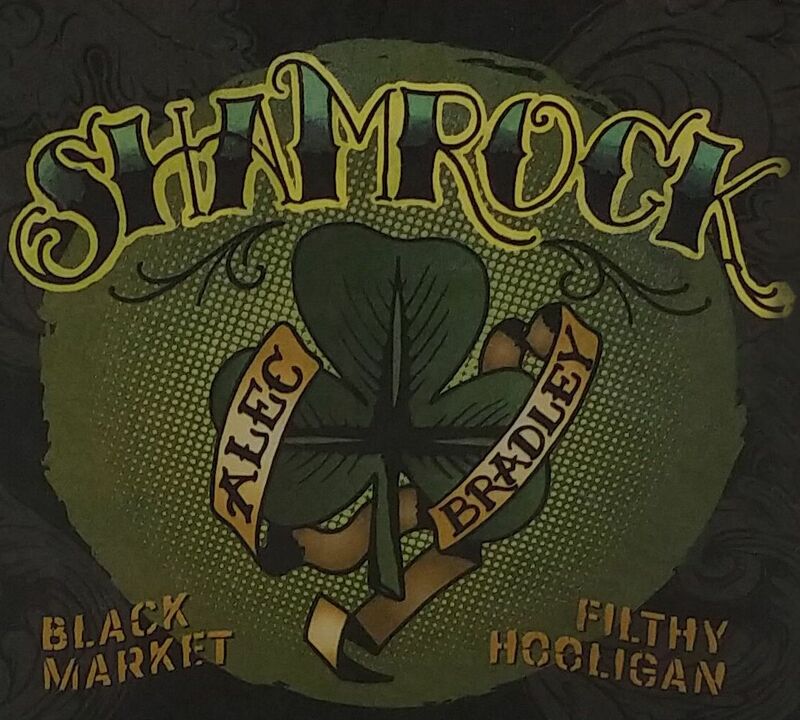 This year not only sees the return of the Alec Bradley Filthy Hooligan, but an all-new limited edition release known as the Alec Bradley Black Market Shamrock. 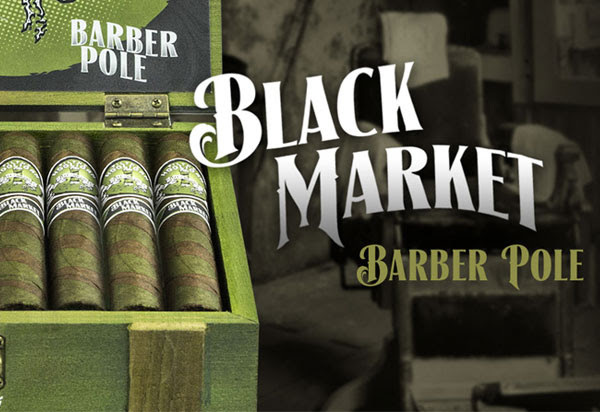 The Alec Bradley Black Market Filthy Hooligan made its debut in 2013 as a limited edition extension to the Alec Bradley Black Market line utilizing a candela wrapper. 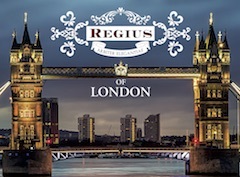 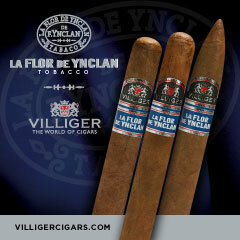 The cigar has been an annual release meant to coincide with St. Patrick’s Day celebrations. 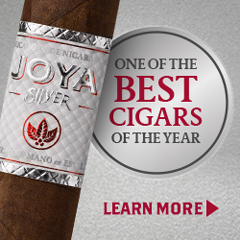 In 2016, the company switched up the cigar to be a candela barber pole featuring both a Candela and Nicaraguan Jalapa wrapper and has been released as such since then. 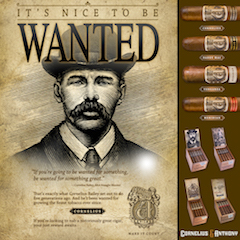 Once again, the Alec Bradley Filthy Hooligan 2019 will come in the form of a candela barber pole in addition to the Sumatra binder and a blend of Panamerican and Honduran fillers – the same blend as it has been released since 2016. 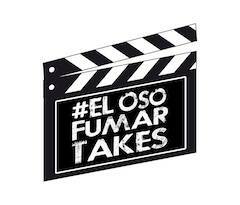 The Alec Bradley Shamrock is a new project. 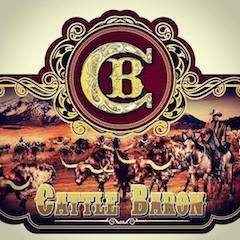 The company says this was a secret project down within the company where only a few select members of the Alec Bradley staff were off the project. 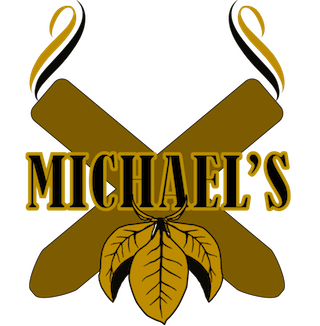 The distinguishing feature of the Alec Bradley Shamrock is that it features a triple wrapped barber-pole consisting of three Honduran wrappers: Candela, Habano Maduro, and Habano Seco). 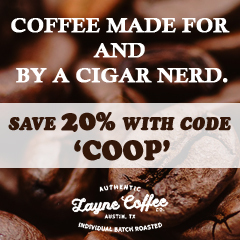 The company is not divulging the other characteristics of the blend. 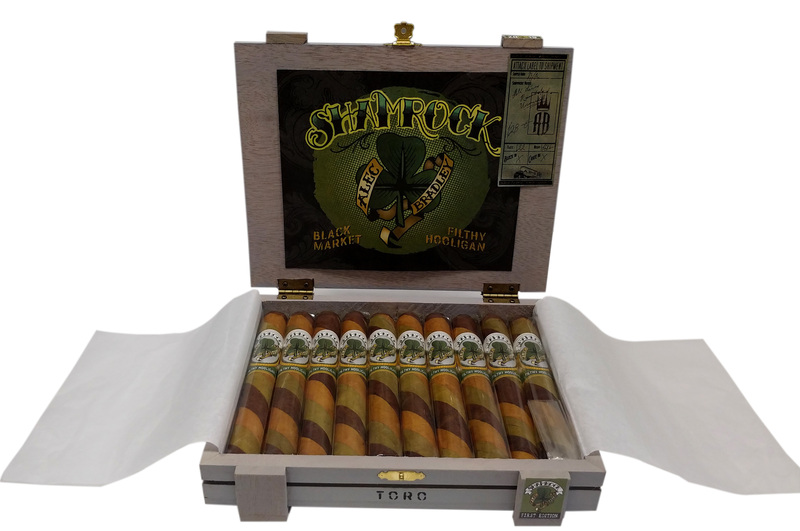 Like the Filthy Hooligan, the Shamrock is available in one size – a 6 x 50 Toro. 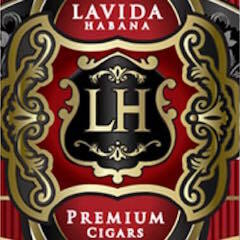 A total of 500 ten-count boxes have been produced. 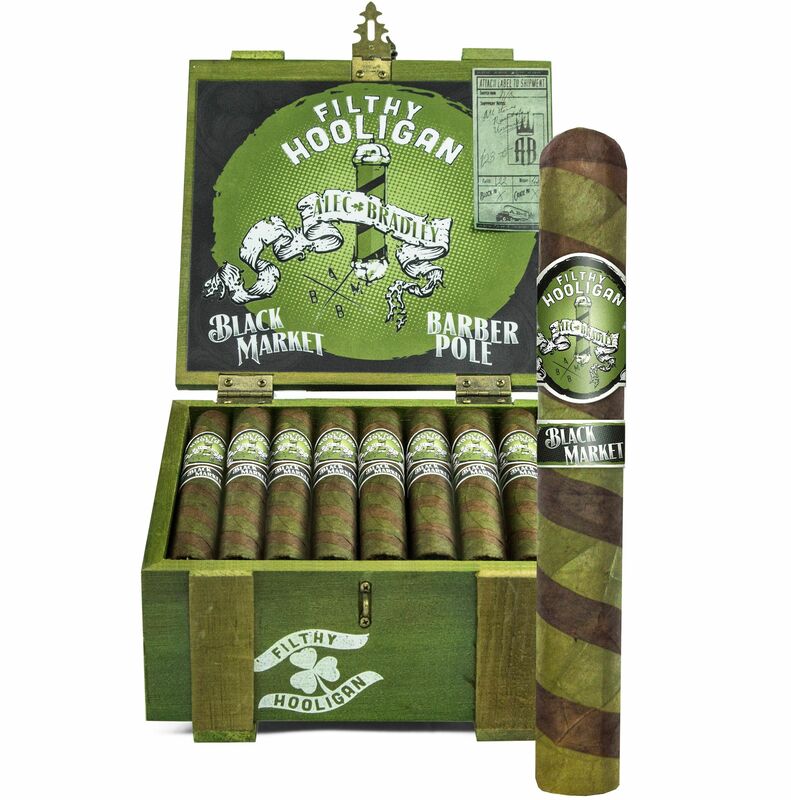 Pricing for the Alec Bradley Filthy Hooligan 2019 edition is at $9.50 in the U.S., with pricing varying for the international market. 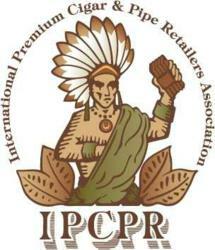 The Shamrock is priced at $11.95 and will only be for the U.S. market. 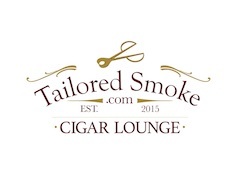 The company says both cigars are currently shipping.